You are cordially invited to an ‘End of Term’ lunch at our favourite hostelry, the Walnut Tree in Runcton on Friday 31st May at 12.30 for 1pm. In the first instance, please let me know if you would like to join us , and then I will ask for your order a little nearer the time. 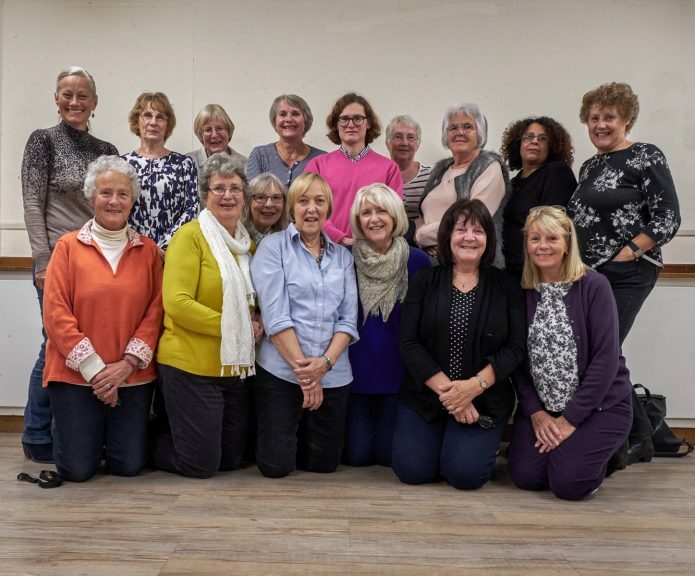 For our newer members, this is a great informal get-together which is open to all the women members over a bite to eat and a glass or two and a good opportunity to get to know each other better. Do come along! Email me (lornabrown200@gmail.com) to let me know by Thursday 10th May please.